Our IoT Platform, OpenGate, has integrated with ultrasonic filling sensors Adevice to manage 169 waste containers in real time. Thus providing knowledge about their status at any given time, whether they are full or empty; indicating the location of trucks which collect the rubbish, if the containers are collected at the correct time or even detect problems. OpenGate connects to the devices through different technological communications to remotely collect and extract information from containers about their fill levels. This action allows the establishment of more efficient routes for trucks, collecting only those containers that are full; controlling the routes undertaken to avoid the despatch of trucks to partially empty containers or to increase collections at specific times such as festivals e.g. The Three Kings. 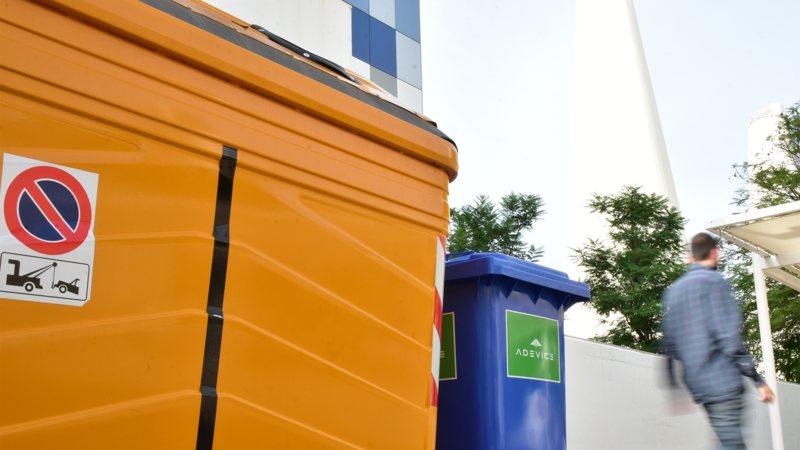 Thanks to the Smart Solution Development management of the waste containers, we have reduced environmental impact, increased efficiency and optimized the waste disposal services in Dos Hermanas (Seville). This Smart System deployed by Dos Hermanas Council since 2016 has optimized the waste disposal in this city. This is a pilot project involving the Council, Telefónica and our partner Adevice within the framework of Smart Cities.